The Jaguar – Land Rover brand is constantly growing in India as the it has started to have a cult following of its own. The company has announced its line-up for the Auto Expo 2014 which starts tomorrow and it has quite a few surprises for us in the bag. 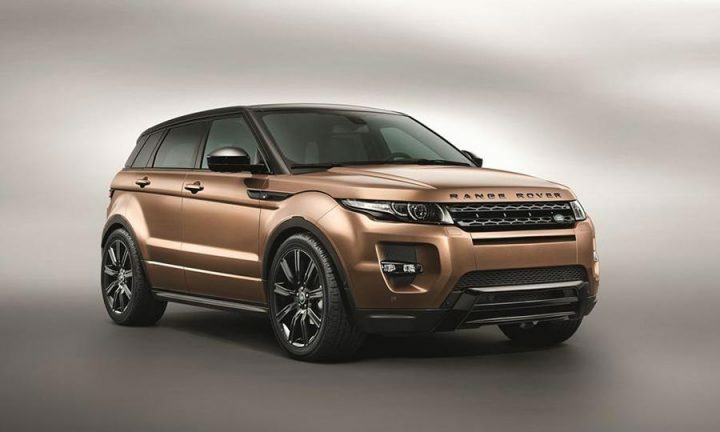 Land Rover will launch the facelifted 2014 Land Rover Discovery and 2014 Range Rover Evoque at the 2014 Indian Auto Expo. Both these cars made their global premiere at the 2013 Frankfurt Motor Show. 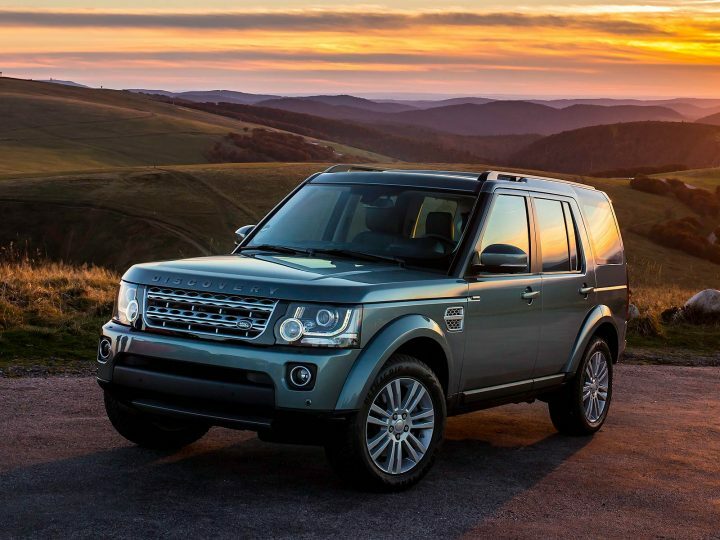 The 2014 Land Rover Discovery gets a revamped front with the headlights getting re-profiled with the addition of daytime running LED lights. It gets an all new grille will Discovery badging instead of Land Rover on the bonnet and the bumpers get tweaked as well. Under the hood will be the same 3.0-litre V6 diesel motor that has been tweaked for cleaner emissions and better fuel efficiency. The engine will be mated to an update 8 speed ZF transmission. The British marquee will be offering two new alloy wheels designs as an optional accessory. The 2014 Range Rover Evoque looks drop dead gorgeous to say the least and the same has become one of the bestsellers in JLR’s lineup. The 2014 edition gets new detailing around the fenders and a new alloy wheel design . Coming to interiors, the car gets additional interior colours, Traffic Side Recognition and a Wade Sensing System. However the biggest change is the all new ZF 9-speed transmission. It gets a 2.2 litre turbo diesel in two states of tune: 148 BHP and 187BHP and a turbocharged 2.0 litre petrol motor which is good enough for 237 BHP. As a result of the new transmission, emissions see a drop by 9.5 percent and fuel efficiency sees an increase of 11.4 percent. Joining these will be the land Rover Range Rover LWB and the Jaguar F-Type Coupe in all their glory. The company will showcase the C-X17 SUV concept as well alongside the cars. JLR has been growing its dealer footprint in India as well at a decent pace but is still miles away from those of the German counterparts. But there’s something we’ll have to give credit to JLR for and that is the fact that it stands apart from the rest. No SUV gets more masculine than its offerings and no sedan or coupe gets as drop dead gorgeous as the Jaguar offerings.